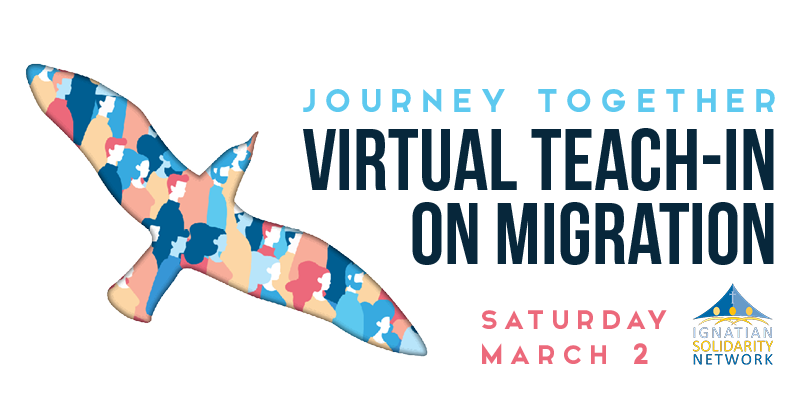 On Saturday, March 2, 2019, the Ignatian Solidarity Network will host its first Virtual Teach-In on Migration. 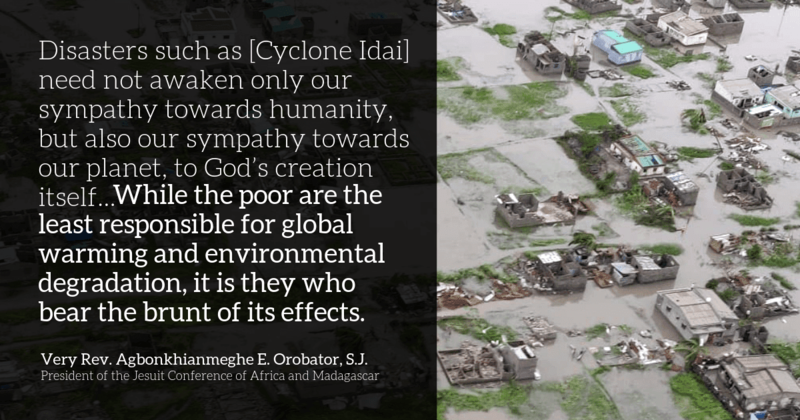 The Jesuit and greater Catholic network of institutions and affiliated individuals from across the U.S. will virtually gather for dynamic speakers, prayer, networking, and shared reflection opportunities to explore the realities of migration—both on the border and in communities across the country. The Virtual Teach-In on Migration kicks off the 2019 Ignatian Family Advocacy Month—focusing on coordinated advocacy efforts focused on humane immigration policies. The event builds on the Ignatian Solidarity Network’s Ignatian Family Teach-In for Justice, which for twenty-one years has connected Catholic faith and justice. Known as the largest annual Catholic social justice gathering in the U.S., the Teach-In now attracts nearly 2,000 attendees each year from over 135 Jesuit and other Catholic universities, high schools, and parishes in the U.S., as well as Canada, Mexico, and El Salvador. Keynote speakers include Fr. Pete Neeley, S.J., associate director of education for Kino Border Initiative in Nogales, Arizona, and Mexico, and Marissa Montes, Esq., co-founder of the Loyola Immigrant Justice Clinic at Loyola Law School in Los Angeles. Fr. Neeley has studied and worked in Mexico and Central America, leading human rights delegations on numerous occasions both in El Salvador and Nicaragua, studying the effects of fundamentalism on the Catholic and Protestant Christian community in El Salvador, and teaching in the summer programs for the Jesuit University in Guadalajara, Mexico. He engaged in full-time pastoral work in East Los Angeles and Hollywood with a primary focus on Latino youth at risk and immigrant families. 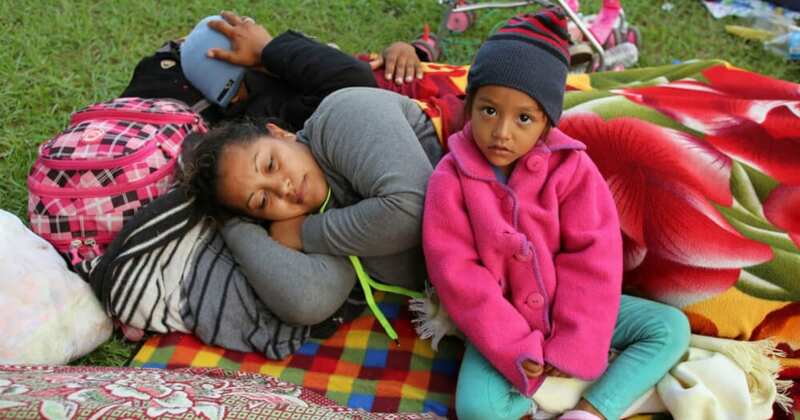 From 1998 to 2006 he has worked for Jesuit Refugee Service/Los Angeles Detention Project, as director of religious services in Southern California. 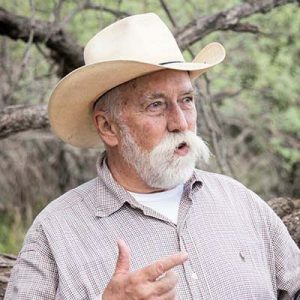 Since 2008, he has been involved in the Kino Border Initiative in Nogales, Arizona, and Mexico, as the assistant director of educational programs. 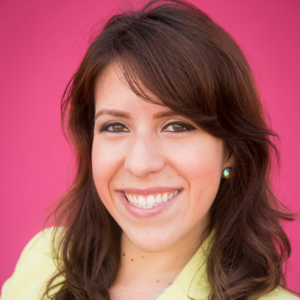 Montes is a 2012 graduate of Loyola Law School. She went to on co-found the Loyola Immigrant Justice Clinic in collaboration with Loyola Marymount University, Homeboy Industries Inc., and Dolores Mission Church. The clinic brings direct immigration legal services through clinical legal education to the East Side of Los Angeles. 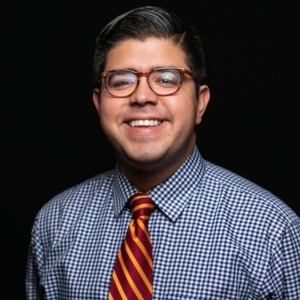 Montes is an active member of various immigrant rights coalitions, has taught courses in regards to Cross Cultural Competency and Trauma Informed Lawyering, and spearheaded Loyola’s first Alternative Spring Break to El Paso, TX where students represented immigrants in removal proceedings. She has testified before the California State Assembly, as well as has had her work highlighted on many media outlets including the Los Angeles Times and CNN in Espanol. 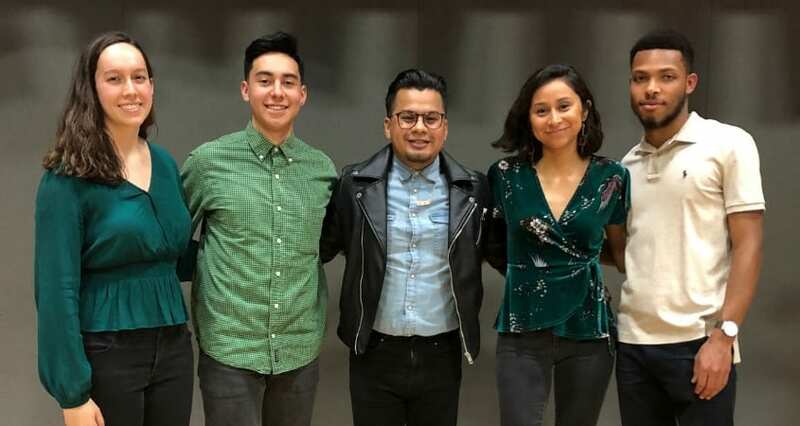 Two Ignatian Network speakers join the line up—Aitana Libreros, a graduate of Saint Peter’s University, and Pedro Guerrero, a graduate of Loyola University Chicago. Libreros currently works in pastoral ministry at St. Aedan’s: The Saint Peter’s University Church while she completes master’s degree from Villanova University. 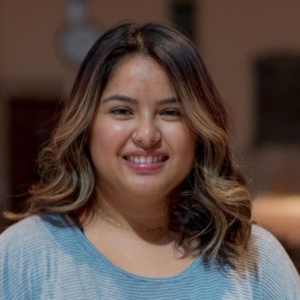 A recent Saint Peter’s University graduate, Aitana continues to work with the migrant community in Jersey City through the new Saint Aedan’s Migrant Center—an independent interfaith project that aims to empower immigrants through education, skills development, resource access, and capacity building. She grew up in Hudson County, New Jersey and is the daughter is undocumented immigrants. Guerrero is a native of Lima, Peru. and grew up in St. Louis, Missouri. He immigrated to the United States in the early 1990s with his family in the wake of ongoing internal conflict in his home country. Gurrero has worked as a Congressional intern and as a graduate assistant at Loyola University Chicago’s John Felice Rome Center. Upon moving back to the United States, he worked as the only green card-holding immigrant in the Missouri Legislature. He now serves as an Assistant Director of Alumni Relations for Loyola University Chicago. Guerrero is always eager to speak to citizens and non-citizens alike about ways in which they can be innovative to be engaged in their political process in an age when many continue to be disenfranchised from the voting booths. In October 2018, he was sworn in as a United States citizen. 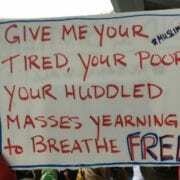 The Virtual Teach-In on Migration is a fine initiative. All the best.